I want to refine my diamonds and sugar mechanically via centrifuge. Anybody got any idea how I can modify my panda to do this safely? 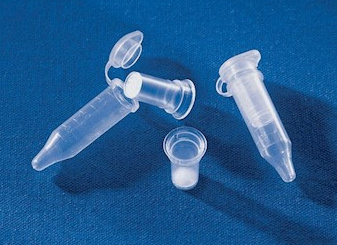 make a foam insert that securely holds your vials. They told me I would need to cut the bottom off to retrieve the terps so the vials would also be single use. Also I think those tubes are plastic? this what you’re looking for @Apothecary36? edit: no, it’s not. neither is the panda. The scale for the price is going to be freaking insane. Maybe pass those designs by an engineer who signs an NDA? If you’re using 50ml disposable tubes, you should use a machine designed to swing them. Or https://www.ebay.com/itm/Jouan-C412-Counter-Top-Centrifuge-C-4-12/254048919912? with the right buckets and inserts. if you need to swing more than a dozen of them at a time, then I would look at ditching the consumables. Has anyone used the ypsoil unit? How long do you guys run it to get good separation? Has anyone taken this to the next level and tried to separate the liquid portion with a much higher speed centrifuge?